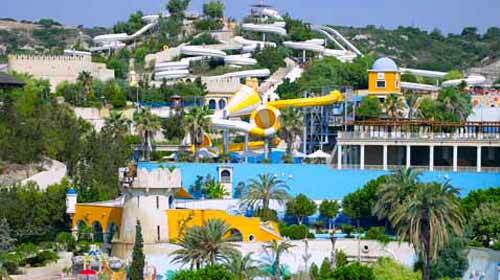 Let us take you to the largest waterpark in Europe! Enjoy thrill seeking rides and slides, or relax on the lazy river. There is plenty to do for all ages and the park is beautifully landscaped with plenty of places to relax or get a bite to eat.